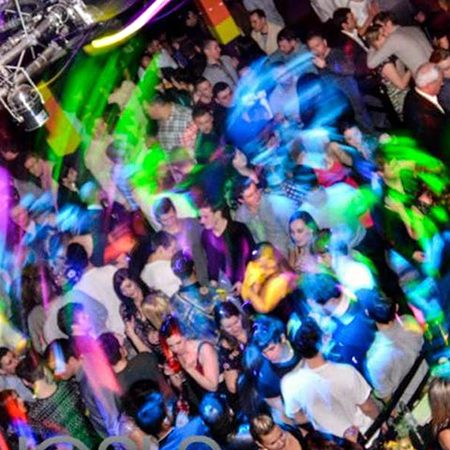 A thriving 90s and 00s nightclub right in the heart of Bristol's city centre! 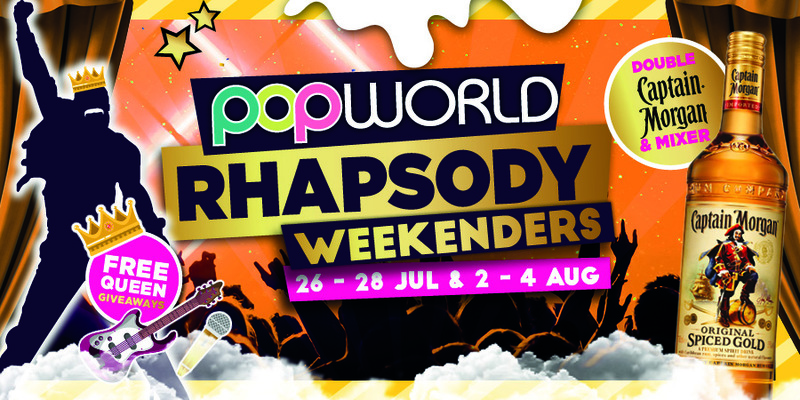 Bringing you the biggest and best songs since 1990, Popworld is the place to be if you like to dance until the small hours. 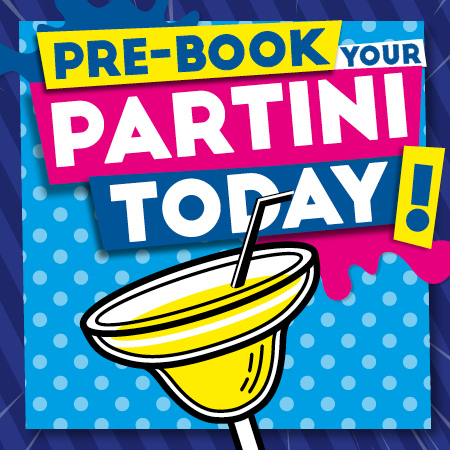 Available for private hire, VIP bookings and cocktail masterclasses - get in touch for more information, because you know - there ain't no party like a Popworld party!